Tomi´s group investigates the therapeutic potential and underlying neurobiological mechanisms of sedatives and anesthetics, particularly volatile and gaseous, against nervous system disorders associated with compromised neuronal plasticity. Marko's studies include research on developmental neuroplasticity, different anesthetics’ and sedatives’ effects on neurotrophic signaling in the brain, their behavioral effects, and antidepressant potential. Effects of rapid-acting antidepressants on metabolic and circadian regulation, signaling pathways of rapid-acting antidepressants, psychedelic therapy. 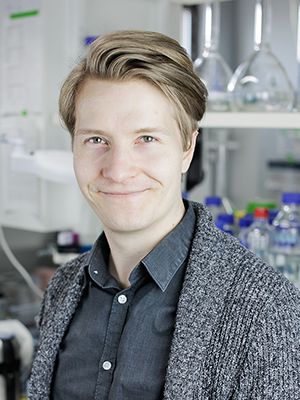 Samuel Kohtala has a master’s degree in pharmacy (2015, University of Helsinki), and he is currently preparing his PhD thesis regarding the neuropharmacological effects of rapid acting antidepressant drugs. He is especially looking at pathways related to neurotrophic signaling and investigating putative novel rapid-acting treatments of depression, especially ketamine, nitrous oxide and psilocybin. 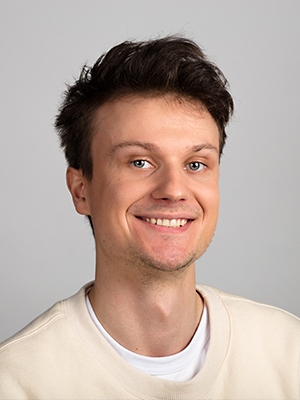 Samuel also actively participates in scientific outreach activities, where he takes advantage of his previous artistic endeavors in news writing, editing, graphic design and audiovisual production. 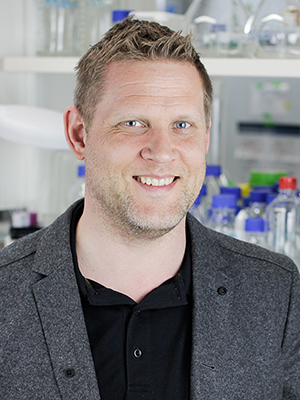 Marko Rosenholm has a master’s degree in pharmacy (2016, University of Helsinki) and is currently working on his PhD degree with a particular focus on shared neurobiological mechanisms of various rapid acting antidepressant drugs. His studies also include research on developmental neuroplasticity, different anesthetics’ and sedatives’ effects on neurotrophic signaling in the brain, their behavioral effects, and antidepressant potential. Okko has a master’s degree in pharmacy (2017, University of Eastern Finland) and a vocational degree in pharmaceutical marketing communications (2016, Institute of Marketing). 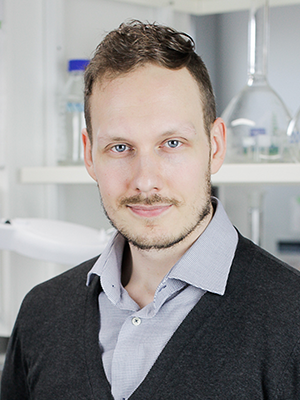 Okko has previously worked at University of Eastern Finland, Charles River Laboratories, and A.I. Virtanen Institute. His research is focused on the effects of rapid-acting antidepressants on metabolic and circadian regulation. In addition, Okko is studying the signaling pathways mediating the effects of antidepressant drugs and pharmacotherapy using psychedelics. Okko has extensive background in arts and IT, so his work at laboratory also involves graphic design and website administration.